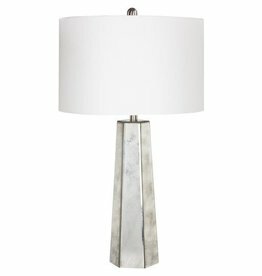 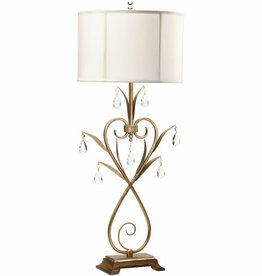 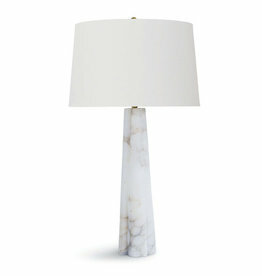 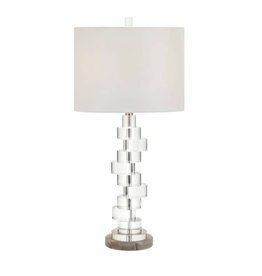 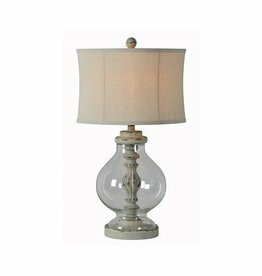 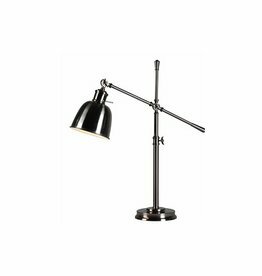 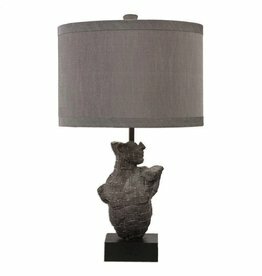 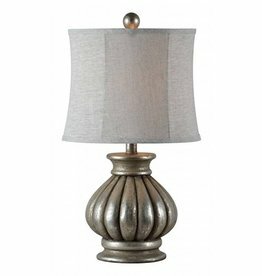 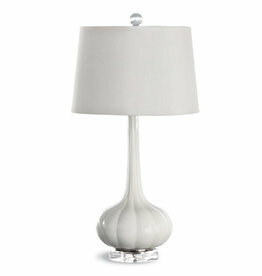 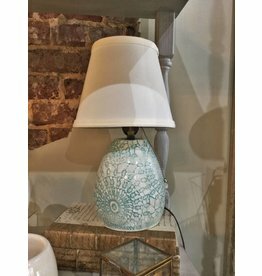 Shade: 11" x 11" x 8"
Enjoy the Wheaton Lamp - White Crackle in your home today! 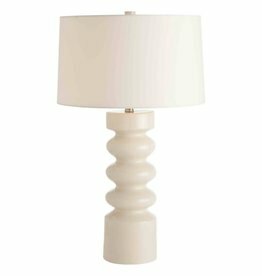 Undulating porcelain cylinder shape has been finished with a white crackle. 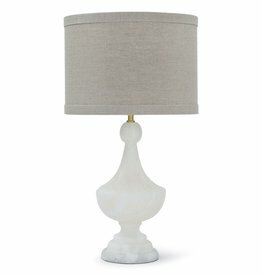 The tall drum white linen shade is lined in white cotton and has a porcelain finial to match. 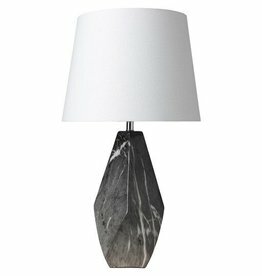 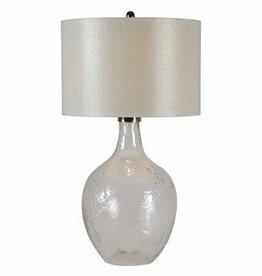 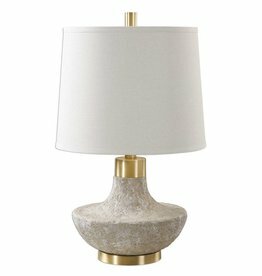 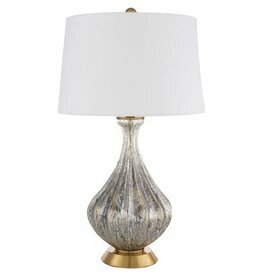 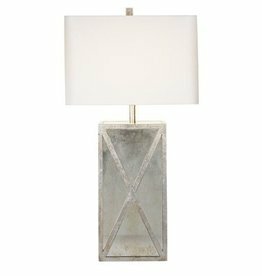 Update your home and add mid-century style with this stacked clear crystal and marble base table lamp. 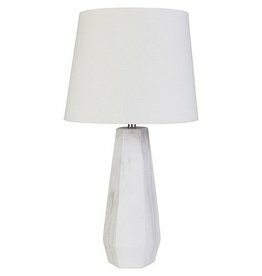 Comes with a white drum shade.